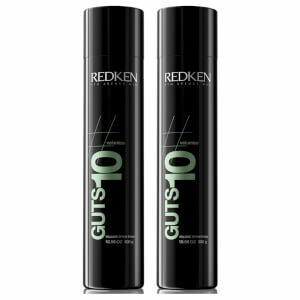 Boost up hair with flexible fullness and bold, gutsy style. 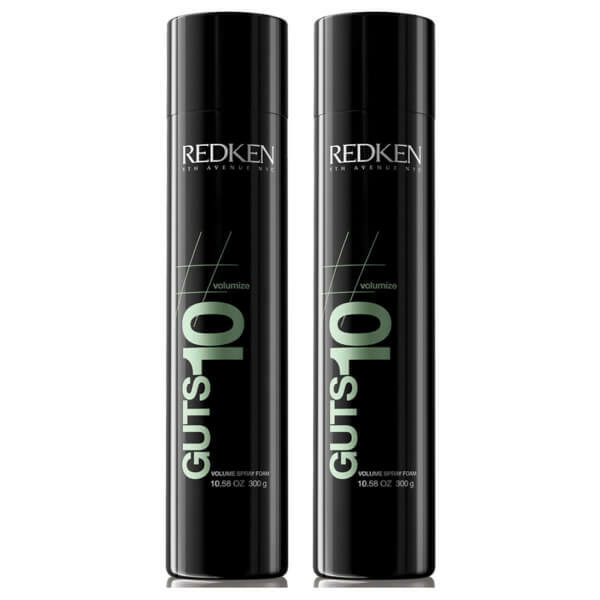 Directional spray allows for precise application to lift the roots or get all-over volume. Shake well. For maximum volume, apply to towel-dried hair section by section, lifting each section as you go. Blow-dry with round brush. For volume with extra support at the roots, hold can 3-4 inches from the head and apply directly to roots. Comb through from roots to ends. Blow dry while using your hands to lift the hair away from the head getting in at the root area.